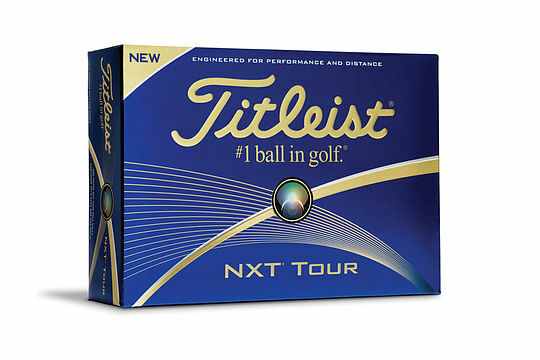 Titleist, the #1 ball in golf, delivers best-in-class performance in its new NXT Tour, NXT Tour S and Velocity golf balls for 2016 through new core and cover innovations. The new NXT Tour has been engineered for even longer distance, while new NXT Tour S offers its softest feel yet. 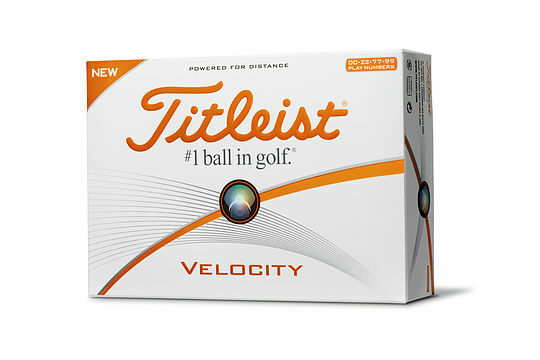 New Velocity provides even more powerful distance with a more playable feel. The new NXT Tour has a larger centre dual core that produces low spin and fast ball speed for even longer driver and iron distance. The new core technology combines with Titleist’s soft, proprietary Fusablend cover for excellent shot stopping control and soft feel. 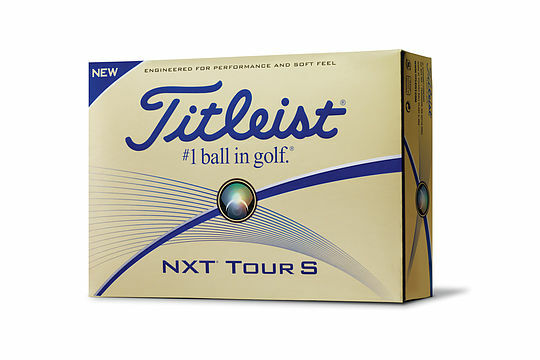 The NXT Tour S provides similar high performance benefits as NXT Tour with a remarkably softer feel. A reformulated softer compression core combines with a softer Fusablend cover to produce the softest-feeling NXT Tour S yet, while maintaining outstanding distance in the long game and commanding scoring performance for precision in the short game. Comparatively, NXT Tour delivers longer distance with a higher flight, while NXT Tour S provides significantly softer feel. The new Velocity, reengineered with its largest and fastest core yet, produces explosive initial velocity for even more powerful distance. Velocity is available in single (#1, 2, 3, 4) and double-digit (#00, 22, 77, 99) play numbers. The double-digit play numbers were selected based on their popularity among members of Team Titleist. All new models are available in Australian golf shops beginning February 6, 2016.